I’m super excited and have to share our wonderful news with you. Well we got the wonderful amazing news that I’m expecting a little baby girl. I’m so excited and cant stop smiling! 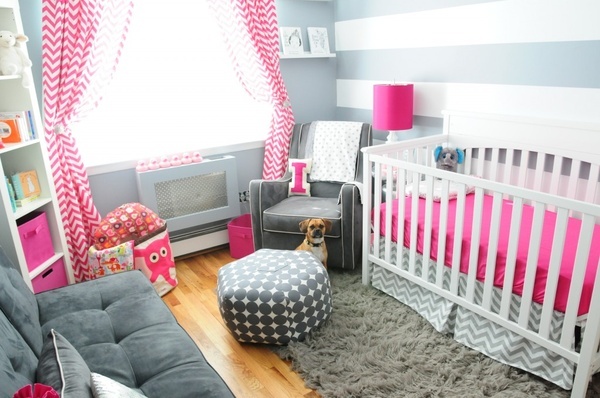 Now I can start with the nursery and believe it or not my mind have changed regarding the style and ideas I had! I just love the colours together – Grey and a deep cerise pink? 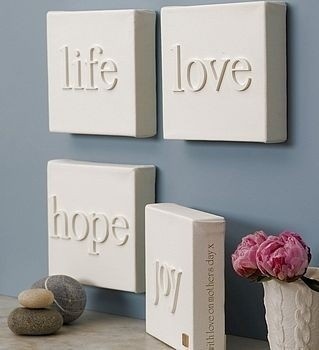 This is super cute to keep things organized maybe next to the bathing station? 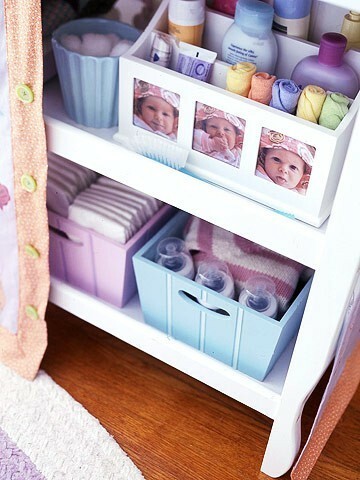 I know I have baby fever like you wont believe – I just want to shop and get the room done now that we know its a girl. I will keep you posted as I go along we started with the room this weekend – What a messy project to plaster. Will have to replace the carpets. But oh well so worth it. Have a great day and will post this week more about a healthy pregnancy / fitness and the status of my gym program! 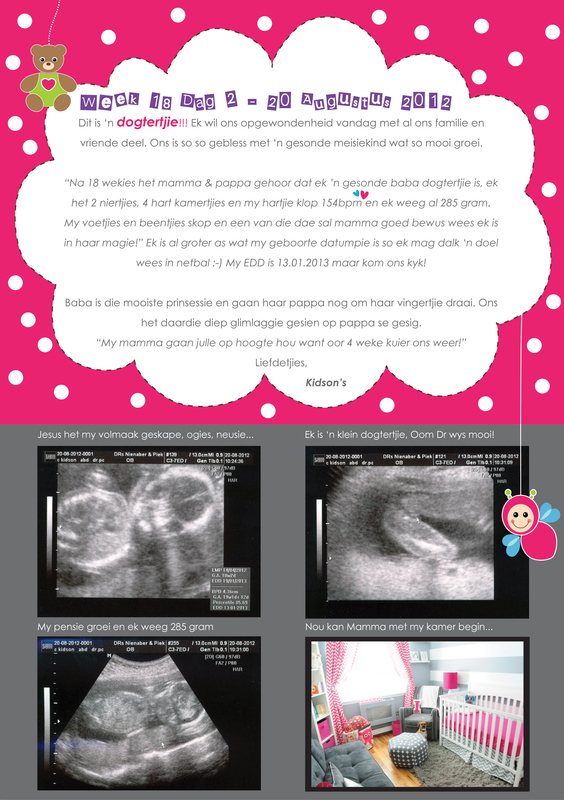 Posted on August 20, 2012, in Momville and tagged Baby, baby fever, baby girl, Claudine Kidson, DIY, Its a girl, little baby girl, Nursery Ideas, Pregnancy, pregnancy fitness. Bookmark the permalink. 2 Comments.